Italy is famous worldwide for its cherished food products but also for its cycling tradition with legendary icons to boast such as Fausto Coppi, Felice Gimondi, Gino Bartoli and many others over the history of the sport. Therefore, it’s not so surprising that the Italian family owners of Colavita – the Profaci and Colavita families - jointly embraced cycling to honor their Italian heritage. 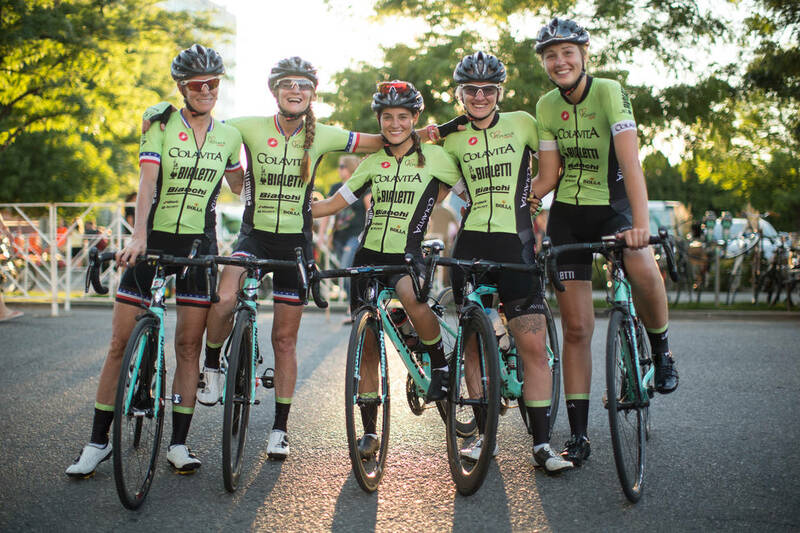 Sixteen years ago in 2002, the Colavita professional women's cycling team was launched and today the program continues as one of the top-ranked U.S. cycling teams. “It was certainly the inspiration from watching cycling superstars Gianni Bugno and Claudio Chiappucci during the 1990s on television that excited me about starting a Colavita Pro team” said John Profaci, the company’s VP Marketing. “Cycling fans also enjoy cooking with quality ingredients, enjoy Italian tradition and interested in healthy living so the sponsorship was a perfect fit for Colavita”. That decision was echoed by Giovanni Colavita, CEO of Colavita "Cycling, like cooking, is part of the Italian way of life and we are proud to support programs like this that showcase our Italian heritage and contribute to healthy lifestyles here in the U.S."
The Colavita/Bialetti Pro Women’s Cycling Team is under the leadership of the team leader Tina Mayolo Pic , whose grandparents are from Calabria and Puglia, and one of the most celebrated women cyclists in US history with 6 national championship titles. Tina’s attributes her athletic inspiration to her late father Albert Salvatore Mayolo whose pro baseball career ambition ended with his deployment to Anzio during WWII along with his fellow US army battalion – no doubt one of the Italian-American soldiers responsible for exporting the baseball tradition to Anzio. The team would not continue to exist without the financial support of the Colavita family and other iconic Italian partner entities who share the vision and passion. Bialetti is a leading Italian cookware and coffee maker brand in Italy which is available in every US major market. Bianchi is the most famous and premier Italian bicycle manufacturer celebrating 130 years of cycling history and racing triumphs around the globe. 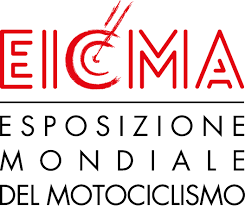 EICMA is an acronym for the most important trade fair event for the entire 2-wheel sector comprising motorcycles and bicycles. The EICMA sponsorship and affiliation with the US based Colavita/Bialetti team provides more exposure of authentic Italian made products for US consumers looking for new and exciting innovative cycling and motorcycle products from Italy.